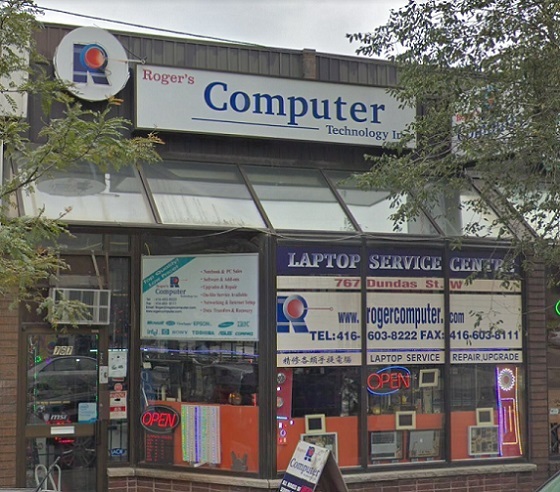 Roger's Computer is a retailer of personal computers, Audio and Video, as well as consumer electronics. Over its decades history, it continue to provide customers with the best products at the best value that the industry can offer. Our computer specialists provide a wide variety of services to keep your computer on pace with your lifestyle. No matter what the problem are, either from virus attack, broken hardware or sluggish performance, we can diagnose and repair it at any convenient locations.